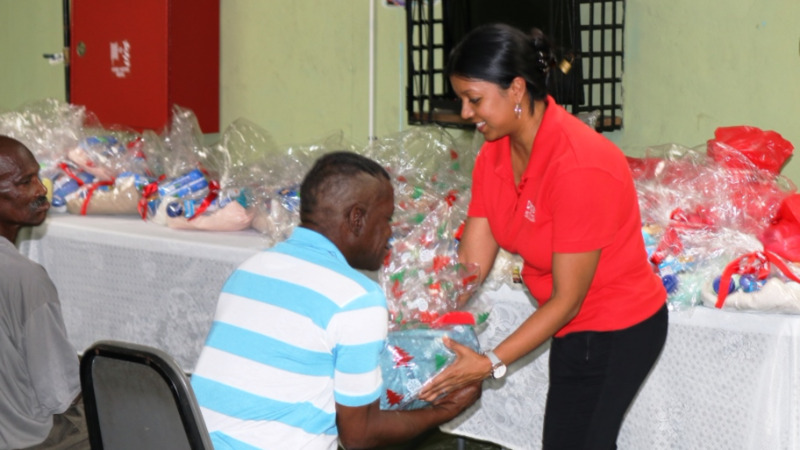 The Shelter - a safe house for women and children - and the Digicel Foundation have joined forces in the fight against domestic violence. The partnership was sealed when the Foundation presented a cheque to The Shelter in the sum of TT $119,000 to assist with some of the renovation plans for the sanctuary. 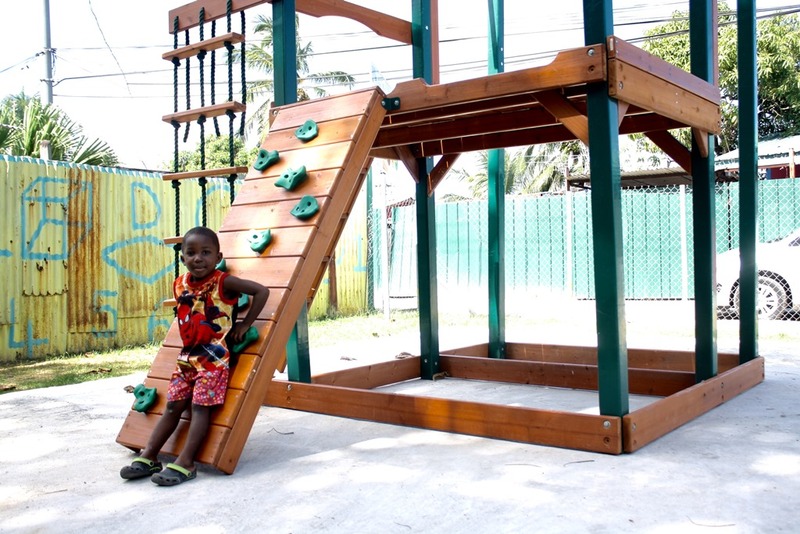 The funds will go specifically towards the refurbishment of three resident rooms plus the development of a youth space and life skills centre for the residents and their children. The youth-friendly space will be called ‘The Haven’ and is being done in memory of Samantha Isaacs. 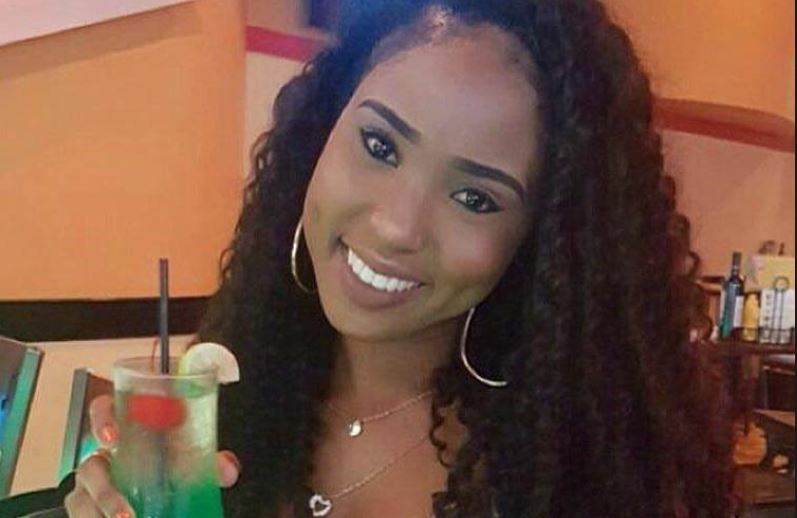 Isaacs, a Digicel team member, lost her life to domestic violence in December last year, leaving behind her three-year-old son. 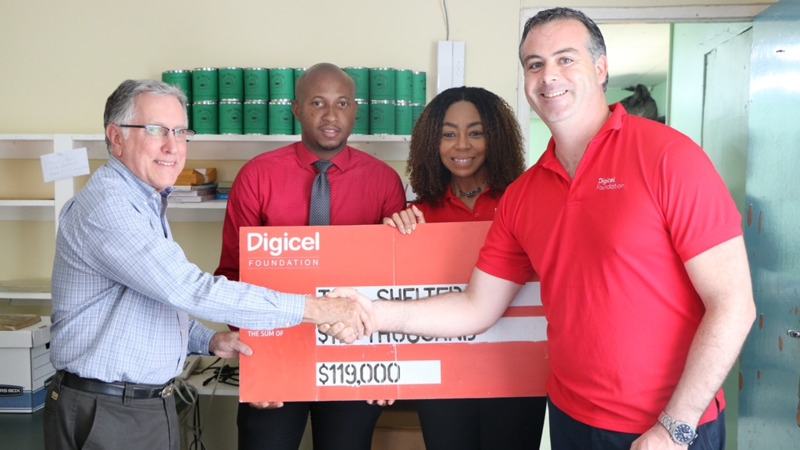 John Delves, Director and Penny Gomez, CEO of the Digicel Foundation were on hand to make the presentation to The Shelter’s Chairman, Anthony Inglefield and Debbie May-Jardine Administrator, in the presence of Samantha’s brother, Andreas Isaacs. 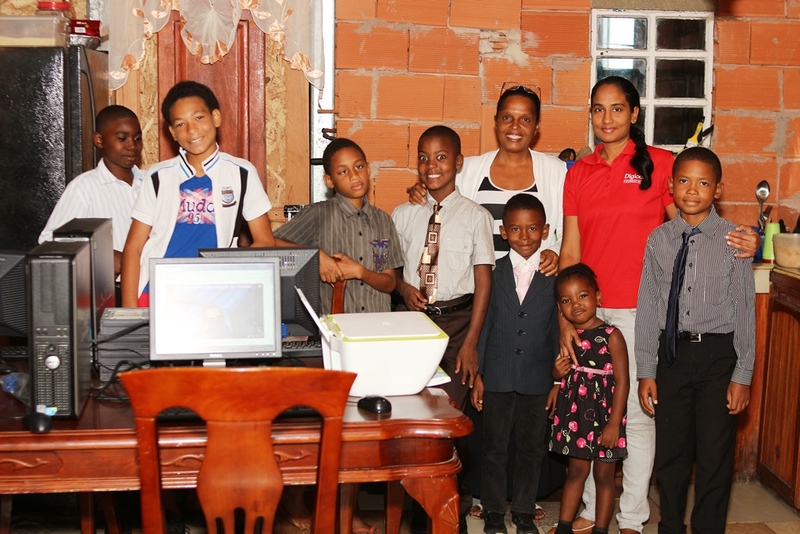 On acknowledging receipt of the cheque, Anna Walcott, Director at the Shelter thanked the Digicel Foundation for the generous donation and stated, “The needs are so great and we are trying our best to make a difference but whenever it gets overwhelming it’s a great feeling to know we are not alone.